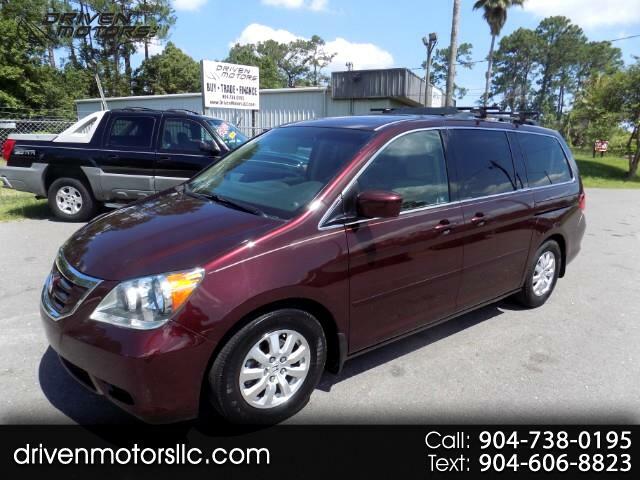 2009 Honda Odyssey EX-L with DVD and Back up camera, ***1 OWNER*** / 133K miles, very clean, ice cold A/C, newer tires, Looks and drives great. Buy here pay here financing available. Extended warranty available.